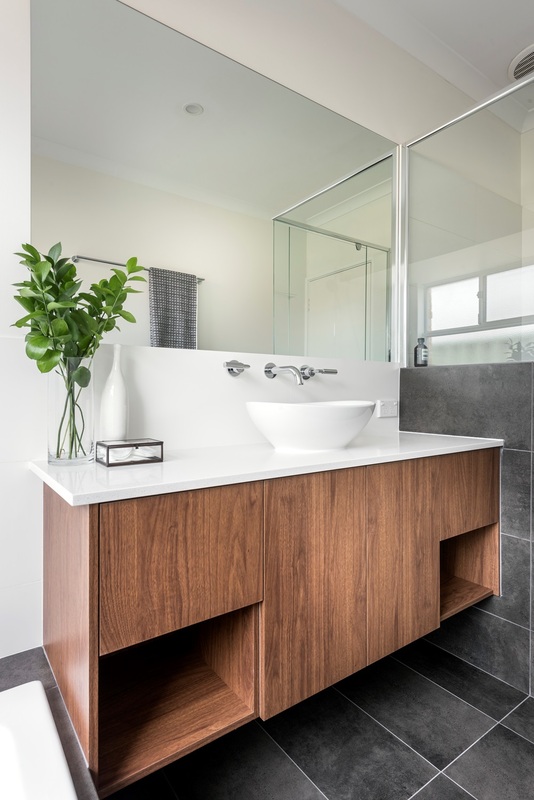 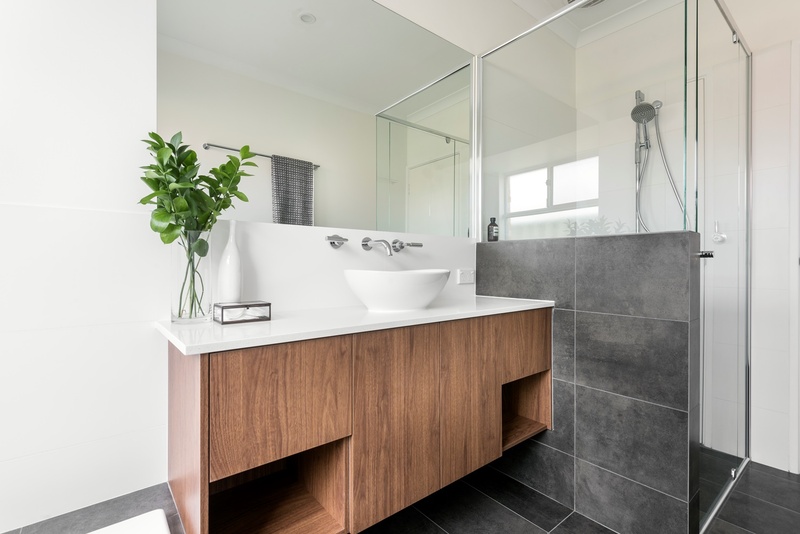 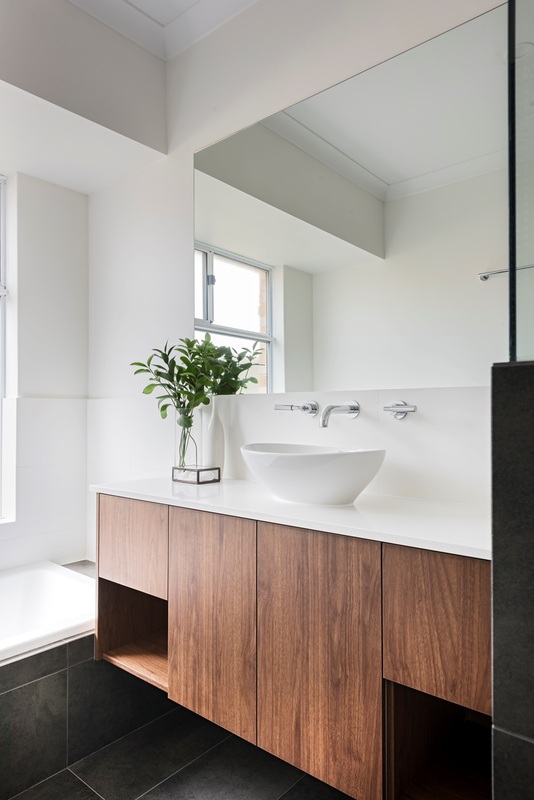 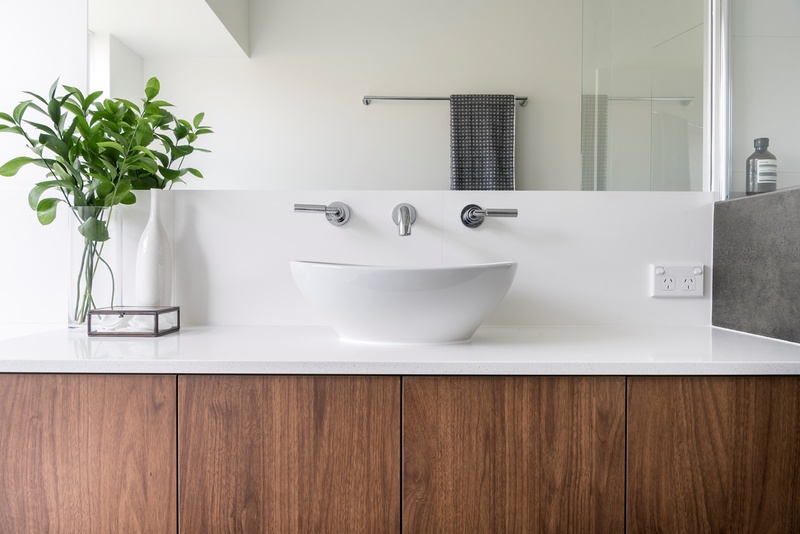 This remodelled bathroom in a south Perth unit was part of a complete makeover, also including an ensuite and kitchen renovation. 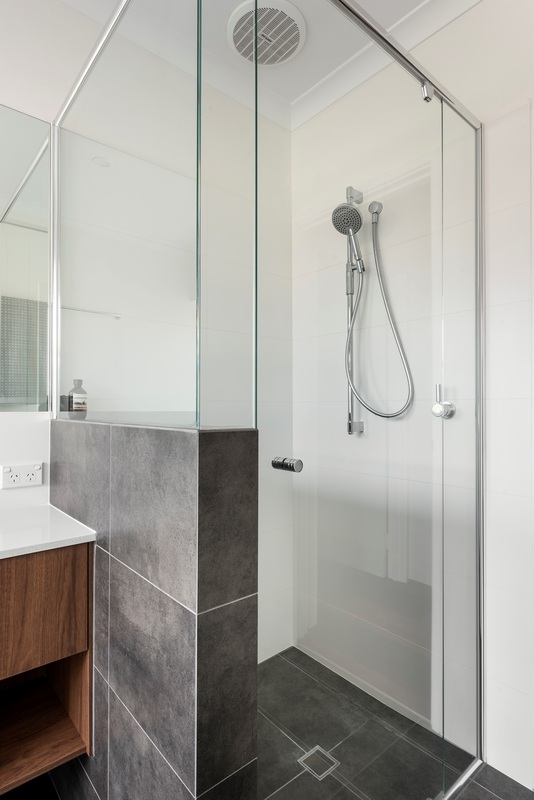 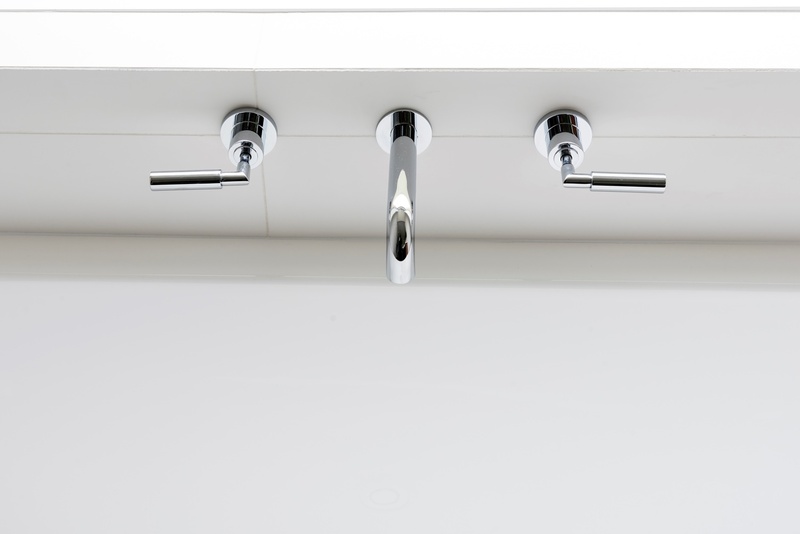 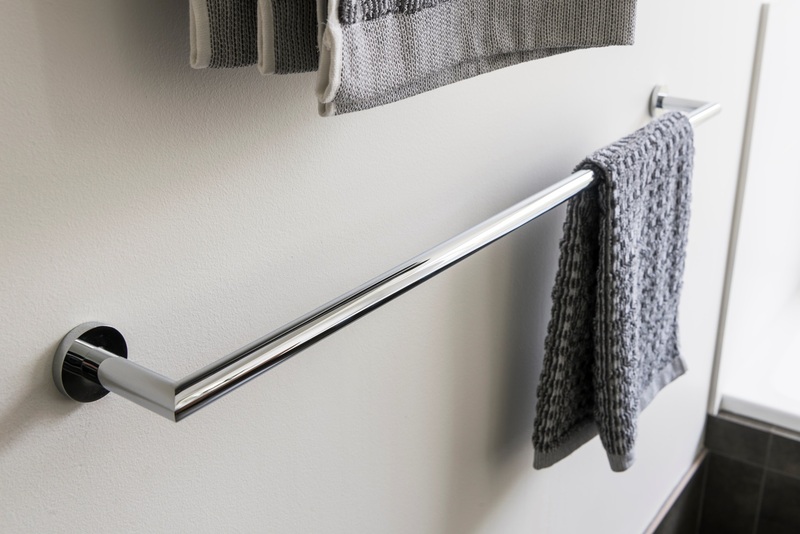 Keeping to the original layout, the design was revamped with new, quality fittings and fixtures to give it a much-needed renovation. 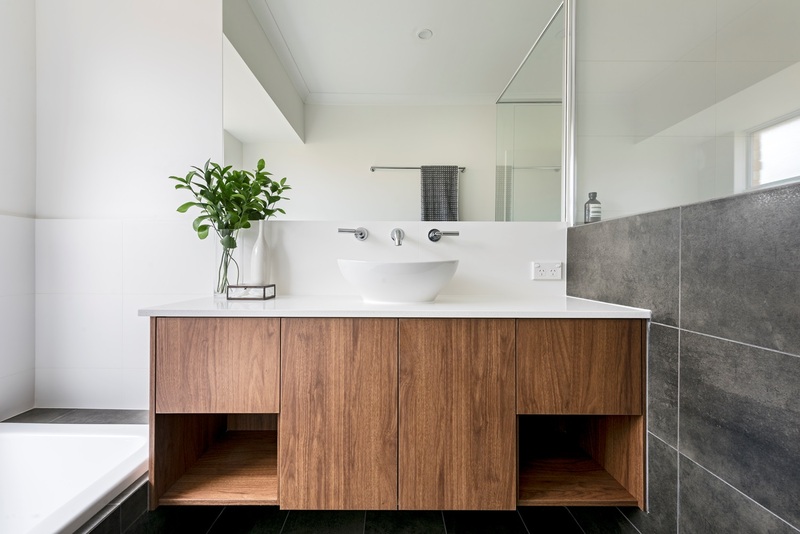 The charcoal tiles are stylish as well as practical for ongoing maintenance, and the wall taps and generous vanity make the most of the existing space. 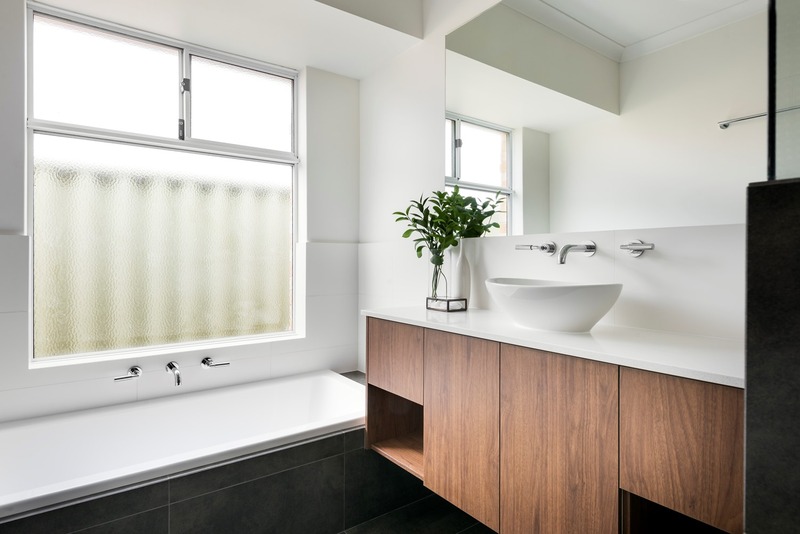 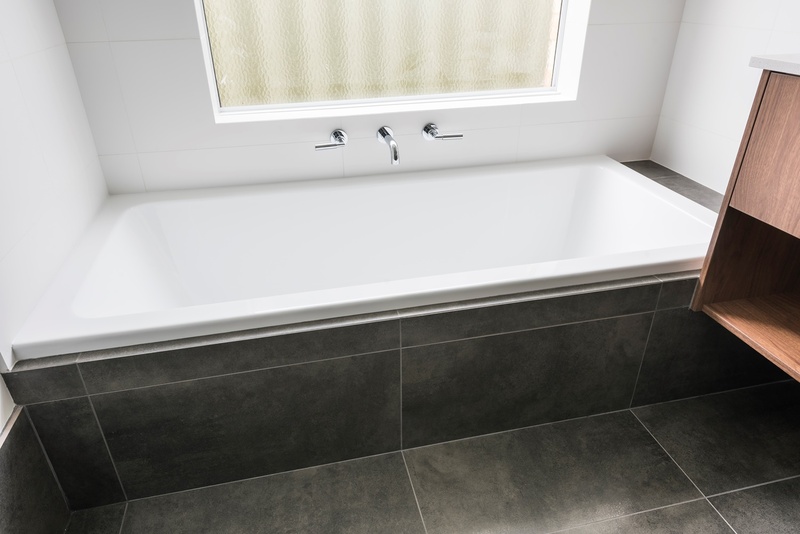 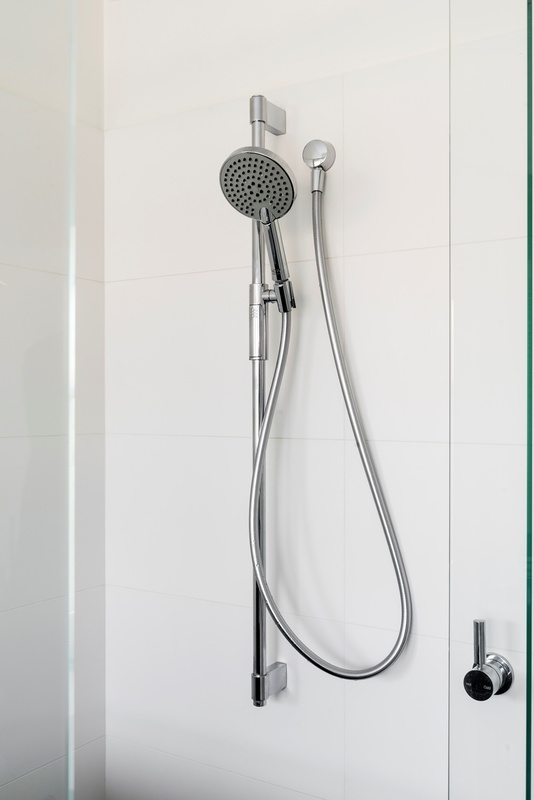 Learn more about how we can remodel your small bathroom.